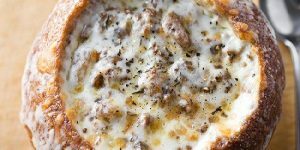 These delicious foods not only help burn calories and curb cravings, they’re also perfect for the cold winter weather. 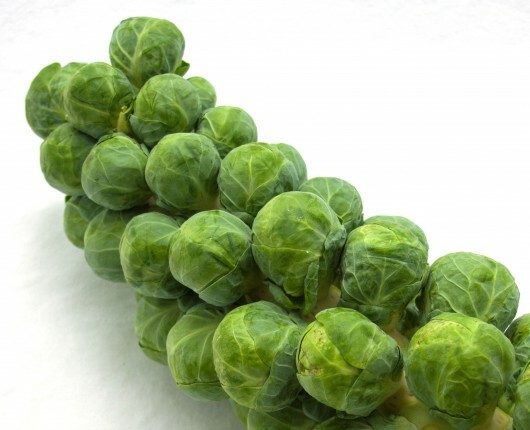 Incorporate some of these 27 foods into your diet to win the weight-loss battle this winter. At only 13 calories a piece, you can pop a generous handful and still have a low-calorie snack. Try tossing them in salads for color and a burst of flavor. 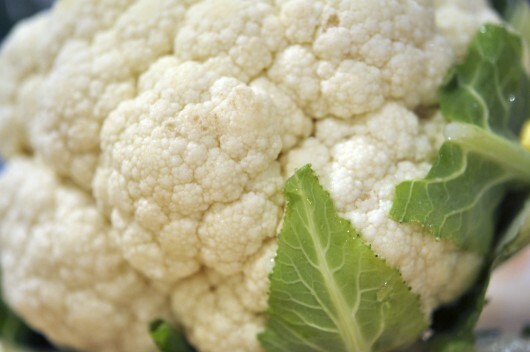 Cauliflower is a low-calorie side with only 29 calories per cup—but, prepared well, it feels substantial. 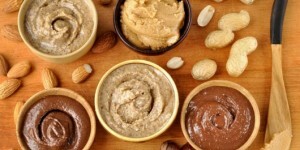 Blend it into a creamy puree, roast it to draw out its nutty flavor, eat it raw in a chopped salad. 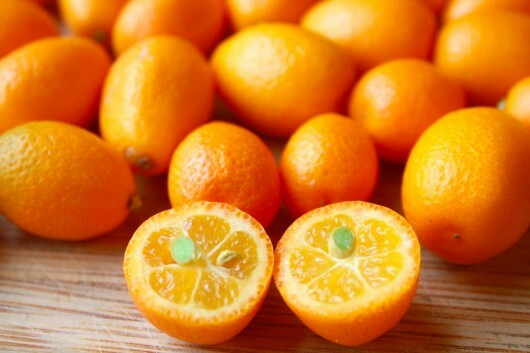 Start your morning with a whole orange as it has more fiber and takes longer to eat than the juice, to help you feel full on fewer calories. It’s about 45 calories per orange, and the vitamin C is free. Kale is a great source of beta carotene, vitamin C and phytochemicals called isothiocyanates, that amp up the body’s detoxifying enzymes. Have it on hand when you’re trying to cut calories. 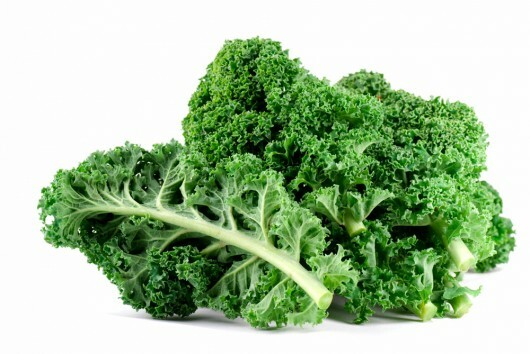 Kale is awesome in soups as they tend to make you feel full on fewer calories. 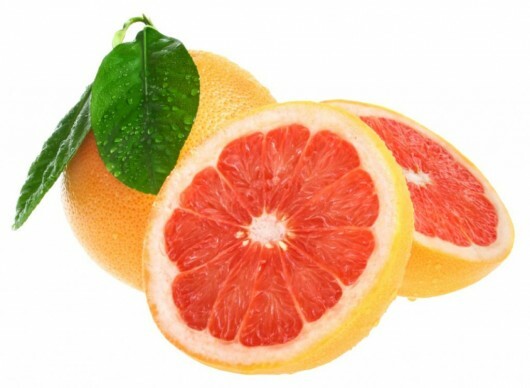 Eating grapefruit reduces spikes in insulin. The smaller the insulin spike after meals, the less likely your food is stored as fat. 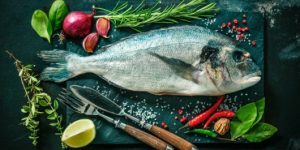 Mix with cilantro and chili peppers for a salsa you can use on top of fish, salads or chicken. Bake it, flake it and in the end this vegetable transforms into “noodles.”Serve spaghetti squash with marinara sauce and a sprinkle of Parmesan. 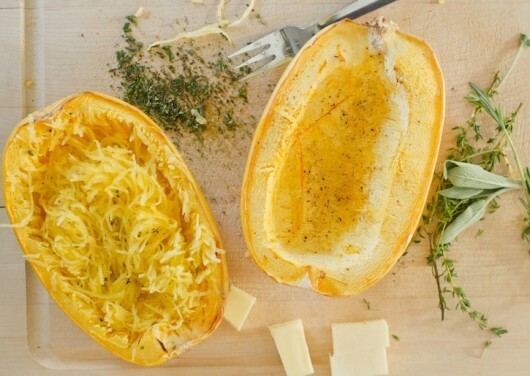 Cooked pasta has about 200 calories per cup, spaghetti squash has just 42 calories. This great Asian dessert has only 118 calories. Use in home made bread, cookies, muffins or ice cream. Low in calories and a respectable source of fiber (28 calories and 2 grams of fiber per half cup), these tender vegetables are a great side to serve. They’re a source of isothiocyanates, vitamins A, C and K.
This natural sweetener helps to prevent fatigue and boost your energy level. 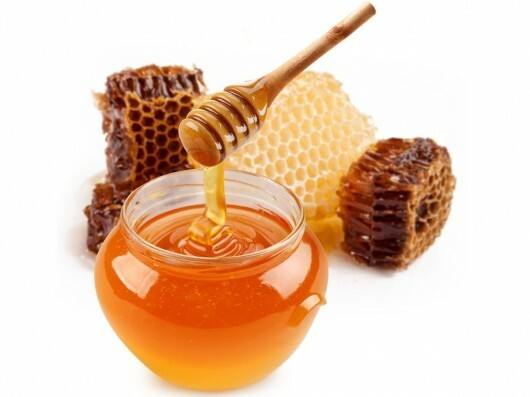 Its antioxidants help bolster your immune system, its antimicrobial properties help kill bacteria and soothe winter sore throats. Oatmeal is full of nutrients. It keeps you full and provides energy for the whole day. 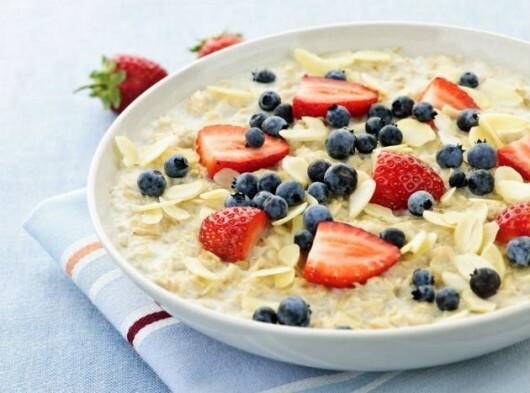 People who eat oats for breakfast consume one third fewer calories at lunch. Use fresh slices for garnish on oatmeal, add to your favorite stir-fry dish, or mix with spinach for a vibrant low-cal salad. If the fruit is soft to the touch it’s ready to eat. 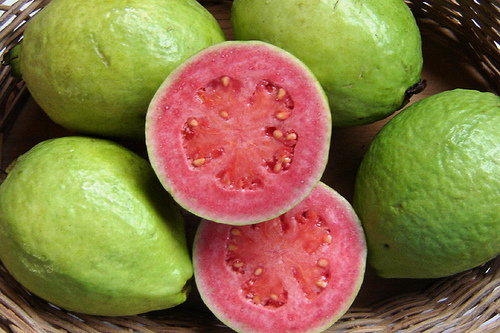 Guava contains five times more vitamin C than an orange and is rich in fiber – especially if you eat the seeds. 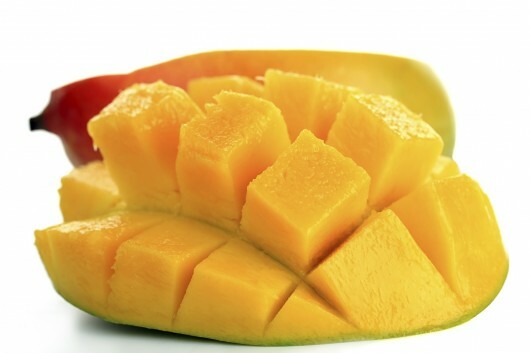 It also contains lutein, potassium, soluble dietary fiber, calcium and iron. 60 calories in one serving make it the perfect slimming snack. 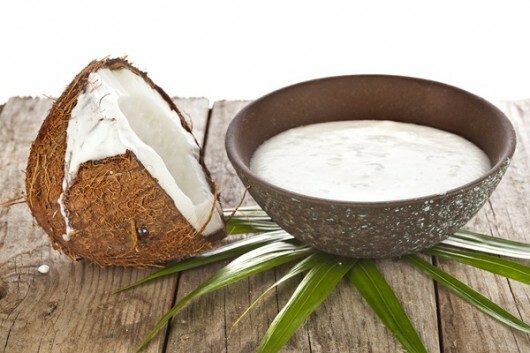 Fatty acids present in coconut milk can help speed up your metabolism and even promote weight loss. In addition, its dietary fibre will keep you full. Read labels carefully – some brands are very high in calories. 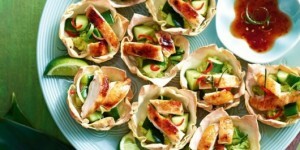 Use as a low-cal wrap for lunch or steam wedges and drizzle with flavored oil (truffle, tarragon or thyme) for a snack. 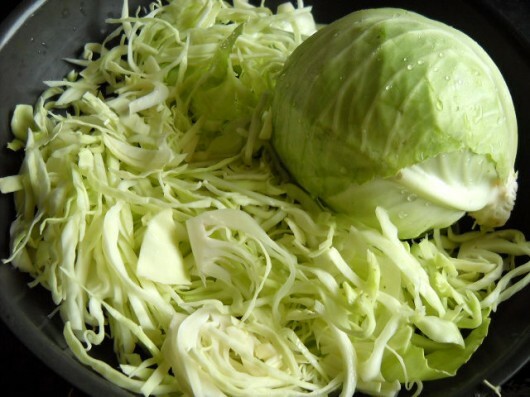 For dinner try tossing shredded cabbage into a stir-fry. 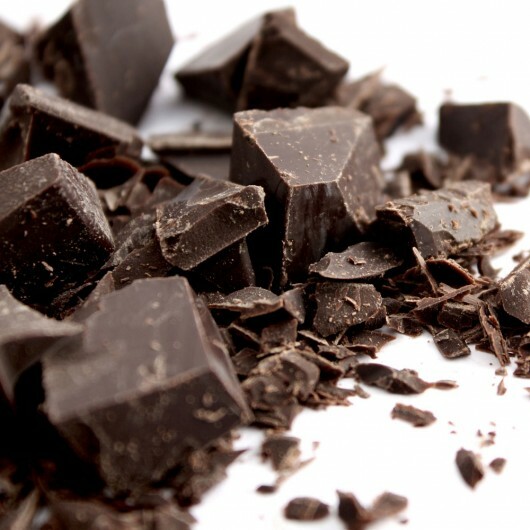 Rich and decadent dark chocolate in small amounts can satisfy your craving for sweets without consuming too many calories. In addition, you will benefit from its antioxidants. 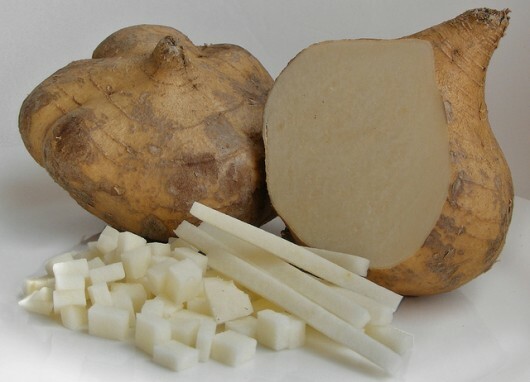 Сeleriac’s knobby exterior disguises smooth white flesh that can be mashed, roasted or pureed like a potato, but with fewer calories and a more satisfying, smoky flavor. Mash like you would cauliflower, or roast to bring out its sweetness, cook with potatoes, broth, make a delicious, warming stew. Or, for a sweet crunch, shred and toss in a salad. 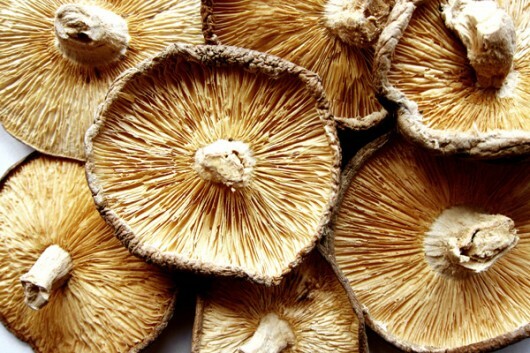 Nutritious mushrooms are very low in calories (10 in half a cup), almost devoid of fat and a good source of dietary fiber, potassium, selenium, riboflavin, thiamine, folic acid, vitamin B6 and zinc. They also help immune cells to destroy viruses. 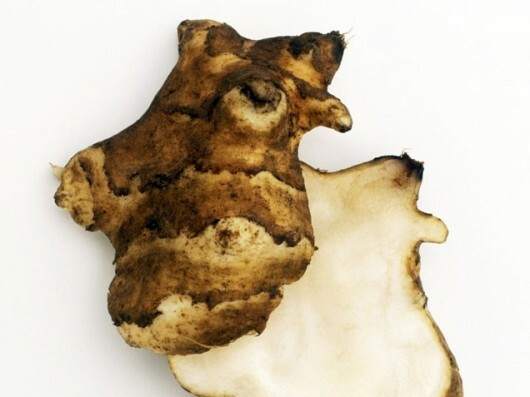 Sunchoke resembles small pieces of fresh ginger, with a sweet nutty flavor that complements soups. It’s rich in both fiber and prebiotics, which stimulate the growth of “good” bacteria in the digestive system to safeguard intestinal health and keep you regular. Its high potassium levels also aid muscle contraction and electrolyte balance to boost the fat-burning power of your workouts. Try adding it into a salad. This crunchy cousin of the sweet potato can be eaten raw like the sunchoke (sliced onto salads, chopped into salsa or shredded in cole slaw), sautéed with other veggies or simmered in stews. 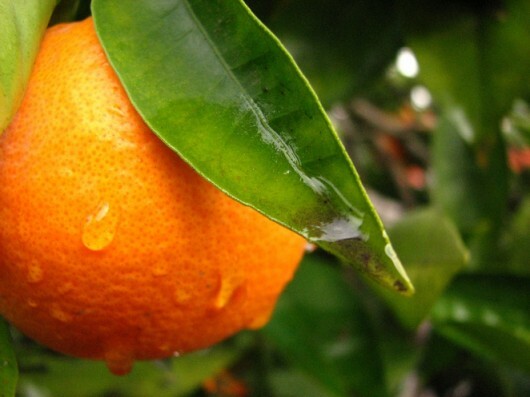 It’s got plenty of vitamin C to keep winter colds at bay. Liver is an excellent source of protein, vitamins A and B12, folic acid, niacin and minerals, especially iron. With only 200 calories, it overrides most cuts of meat, but the problem is its high cholesterol: 400 mg per 115 g of liver braised. That said, if you stick to a diet low in fat and cholesterol, eating liver from time to time can not hurt. 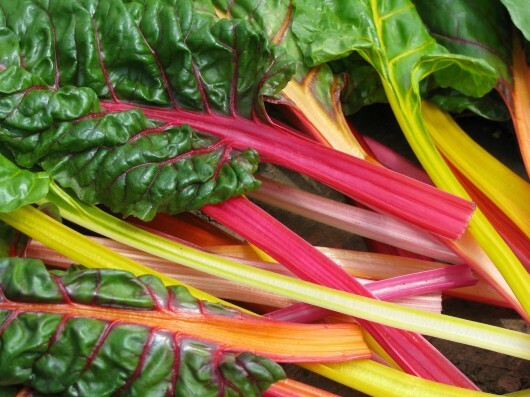 Swiss chard has a flavonoid (a plant pigment that keeps blood vessels healthy and fights free radicals, inflammation and possibly even cancer) that works to stabilize blood sugar and cut down cravings for simple carbs, leading to less fat storage and helping you obtain optimal weight. Because the stems require more time to cook than the leaves, separate the two parts and sautéing the stems for a minute before adding the rest of the ingredients. 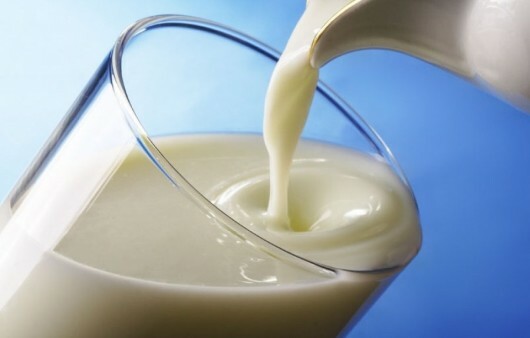 What makes kefir unique is its fermentation process, which greatly facilitates digestion. This allows the body to focus on the absorption and assimilation of nutrients and proteins necessary for the growth and regeneration of muscles and bones. 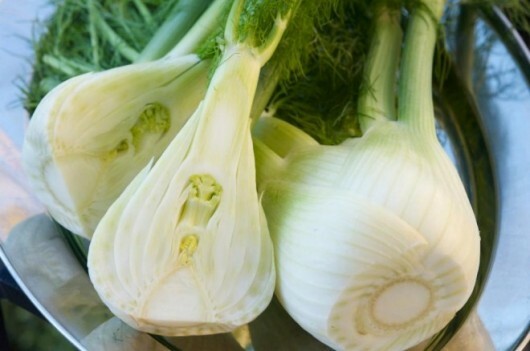 Crunchy and slightly sweet, fennel has a refreshing licorice flavor that can help quell your candy craving. 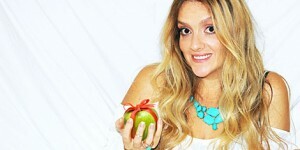 Plus, “it reduces inflammation and bloating. 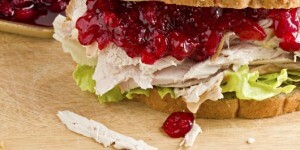 Toss in soups and salads, sauté with onions in oil or chop and slip in a sandwich. 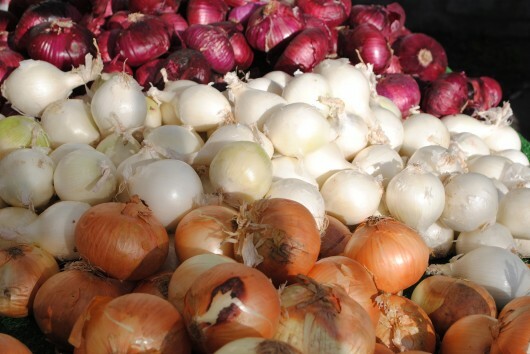 Onions are fabulous for weight loss because they contain chromium, a mineral that helps cells respond to insulin and stabilize blood glucose levels to ease cravings. Roasting onions along with other vegetables will mellow them out and give them a sweeter flavor while retaining their crunch. And onion soup is always you can rely on. 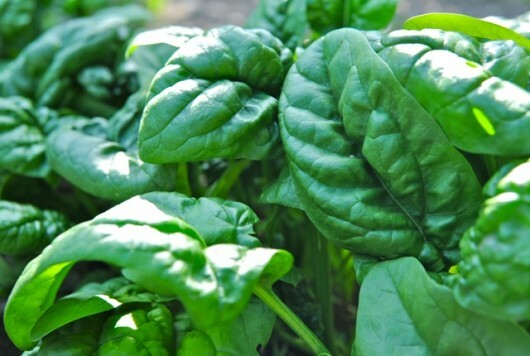 When it comes to weight loss, fiber is your friend – and spinach packs plenty of it. 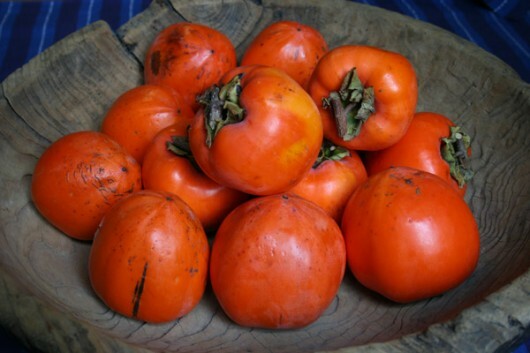 Plus, its antioxidants can promote increased energy levels on sluggish days. If nibbling the raw stuff doesn’t excite you, try it sautéed with garlic and olive oil. Try it roasted with herbs and other root veggies to bring out its earthy best. 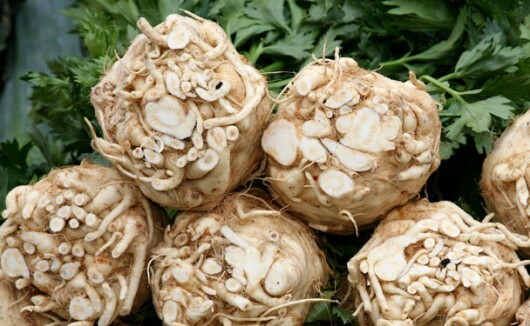 They can also be used as a general substitute for the potato -try mashing, throwing in stews or making soup. 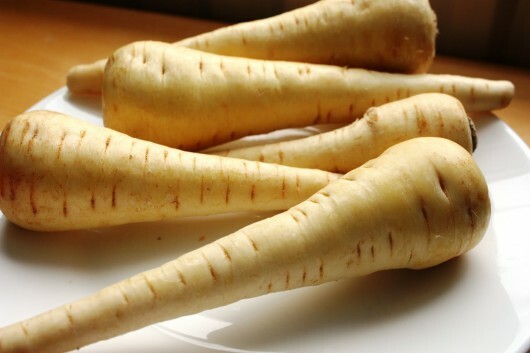 Parsnips are higher in soluble fiber than potatoes, which helps keep blood sugar on an even keel to prolong digestion and stave off hunger. It’s sweet, nutty and rich in nutrients. 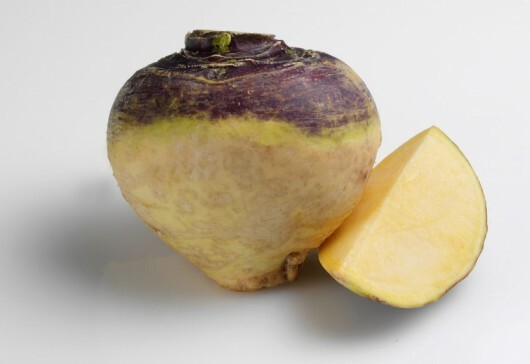 Rutabaga is a very good source of fiber, potassium and manganese. Serve it pureed or cut into strips and oven-baked to replace French fries.